The Best Industries to Start Business in India..!!! With the businesses that start with almost NO investment; the data and internet accessible to almost everyone; the information about anything and everything being available at 24X7 and that too free of cost and a young energetic population that is teeming with young talent and immense potential; India is one of the fastest growing economies that irrespective of what the media claims and bail about, is constantly accommodating new business ventures and ideas in every single second..!! Though every day hundreds of ideas get conceptualized and hundreds of businesses get registered, the lack of work-flow, lack of information, lack of proper channels, lack of proper understanding of the business requirements and domain and a lot more issues cause the closing of hundreds of businesses and ideas as well. This is why whenever you start something of your own or meet someone that has been successful in his or her start-up, you hear the magical words — ‘Have a Mentor’. But for umpteen numbers of reasons, not each one of us can have one right..?? So, here we are. With the list of the most thriving and the best industries that you can choose to pursue your dreams of opening the start-ups; working and managing your own office and yes, find out your calling, your way..!! The sector is a highly competitive and promising one and ensures as much returns as the amount of creativity and smart work one puts into it. In the digital age when everybody spends more time with his or her digital device such as tablet or mobiles, and when the internet is available at nominal charges, it goes without saying that content-based products and services are never ever going to fade away from the market. Though the nature of the content, the quality of the work and of course the niche you wish to pursue will surely affect the way your start-up grows, the fact that now even the kids are consuming huge amounts of data and content everyday in the form of videos, small learning apps and stories etc makes it clear that it is here to stay and rule. Yes, in the world where gaming is virtual and even the reality is virtual (just for the laughs), the virtual assistants and virtual call centre operators are emerging rapidly as a business field, especially for the start ups. All you have to do is to take calls related to troubleshooting of computers or digital devices or software or apps or games etc. 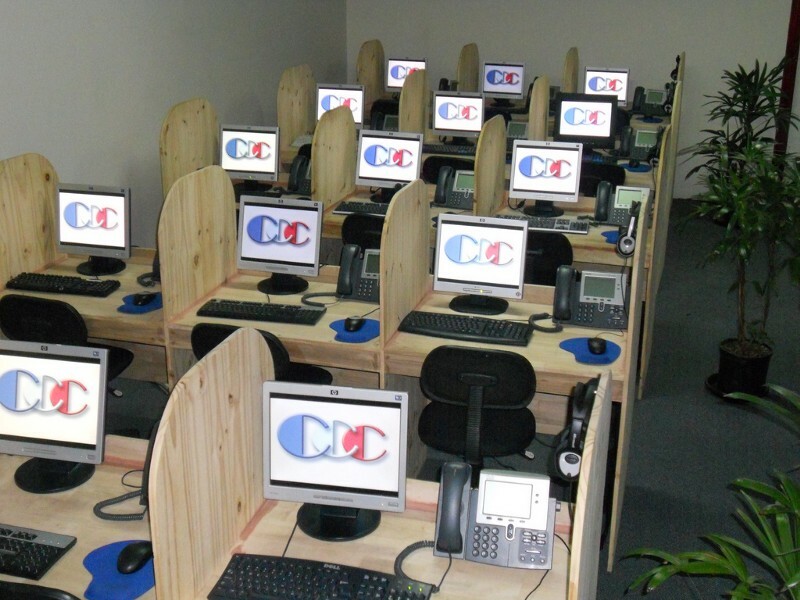 Countless number of options are there; if you are good at negotiations and selling, you can opt for the sales and revenue or lead management; if you are good at computers and software, you can easily become the virtual assistant or virtual call centre for the customer care and troubleshooting. The setup costs are very low as you can manage from your current laptop or computer and phone only. Timings can be chosen as per your flexibility and earnings depend only on your efforts. Though one might argue that the best of the brains are already at work in the big giants of consulting and fintech, the fact that in order to be an analyst you don’t actually have to have an office remains. Having a decent amount of experience and exposure to the latest tools and latest software keeps you updated at all times and you can easily offer your services without having to open a dedicated office. Marketing and Data Analyst requires you to have an access to valid and exact data that can be easily purchased as well. Inventory costs may vary depending on the niche you have chosen and the extent of services and products you are supplying. Depending on the kind of investment you can do and the amount of inventory you have you can also start an online selling or drop shipping business. While a full-fledged online selling can be done with the already existing online ecommerce portals such as Amazon, Flipkart, Myntra, Jabong etc, and you need to have a stock from which you can sell the items. It is a very good option in case you have a traditional business at your home and wish to make something big and modern out of it. Drop shipping is however, the delivery on demand in which you can advertise the kinds of goods you can deliver and then when you get the queries, you can make the purchase of the good from a third party and then supply them. It doesn’t require much capital and can be done for any kind of material or good. A very good choice will be to sell the items that are famous in your area such as boutique fabrics, handicrafts, antiques, handcrafted products or rugs etc. With more and more people preferring to buy from the comfort of their homes, the ecommerce is becoming more and more popular. The business is expected to increase in the coming years as well; as far as the Indian Economy is concerned. This is one of those domains where all you have to do is smart work. 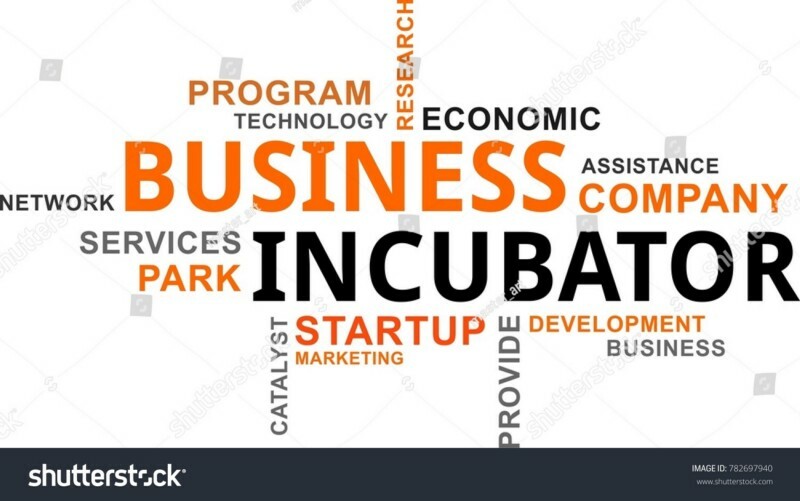 Getting other small and struggling start up connected with the right sources or clients is what comprises the job of a business incubator. In case you have good and resourceful connections, then you can easily make money by connecting the right sellers with the right customers and the right workers with the right clients. Connecting stockists with sellers and builders with right labour are some other examples. The domain is emerging rapidly in India and will be facing magnificent growth in the coming years. With a whole new world out there, all you have to do is to make a decent video, post its links on the social media, reply and maintain your fan following and that is it..!!! The investment is nominal and the returns are incremental if you get the right audience. Well, to bring the post to a closure, let’s always remember that the world of ideas is limitless and infinite; the numbers of avenues one can open and pursue to make a career are limitless and thus, there will never ever be a finite list of the ideas or businesses one can do to earn and grow..!!! Choose your calling and put every drop of worth you got in yourself to make it a career that earns and grows..!! For more information about using market research to drive business growth call “7042118266” or Mail at aditya.1991.arya@gmail.com.